Conference On 25 May the Riksbank and the Riksdag (the Swedish parliament) are organising an anniversary conferences with the theme “The role of central banks in the past, present and future”. Among those taking part are the Governors of the Bank of England, the Federal Reserve System and the Bank of Finland. The conference will be broadcast live on riksdagen.se. The anniversary conference is the Riksbank's and the Riksdag's official celebration of the Riksbank's 350 years. Its purpose is to draw attention to the Riksbank's 350-year history and bring central banks, their history and their roles now and in the future into focus. The seminars during the conference will provide opportunities for important conversations regarding the role and tasks of central banks in the past, the present and the future. The conference is open to specially-invited participants, but is also being broadcast on the Riksdag's website. 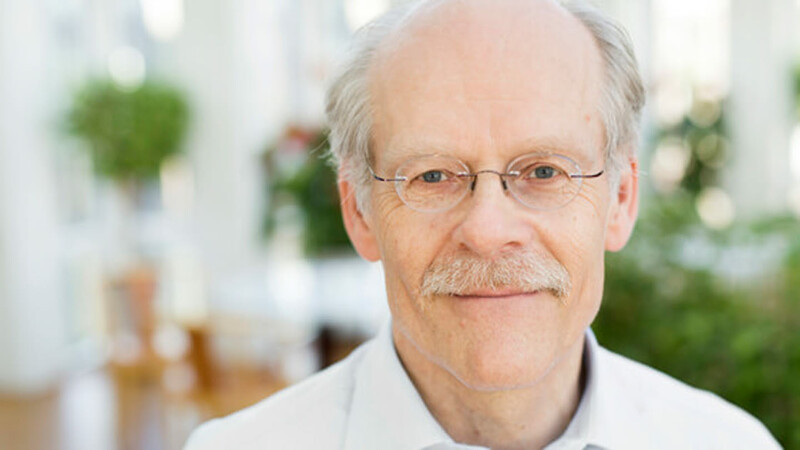 In the film, Governor Stefan Ingves invites you to the webcast of the anniversary conference.